The Detroit Lions are taking the week off, but those no rest for the other prognostications. Monday Night Football was another reminder of how crazy your life might be if you were a professional gambler. Tennessee's Derrick Henry raced 72 yards for a meaningless touchdown with less than a minute remaining in the Titans' win over Indianapolis. Except it wasn't meaningless, since Henry's TD allowed Tennessee to cover the 7.5-point spread in a 36-22 victory. The sports books in Las Vegas had to be going crazy. It's fun to experience, but maddening to be on wrong side. As for the Lions, if they can get healthy and regain some momentum, they should return from the bye week as NFC North favorites. DETROIT -- The Detroit Lions have made their first moves of the bye week, which included adding players at premium positions as well as bringing back a familiar face. The Lions signed quarterback Brad Kaaya, defensive end Jacquies Smith and offensive tackle Bryce Harris to the active roster. To make room for these moves, Detroit released defensive end George Johnson and defensive tackles Caraun Reid and Datone Jones. The Lions get Kaaya back months after they drafted him in the sixth round out of Miami. General manager Bob Quinn told the team website in September that cutting Kaaya was the most difficult decision on his 53-man roster, and the Detroit was unable to get him onto the practice squad then because Carolina had signed him to the active roster. The Panthers released him this week. Smith, 27, had spent all of his four seasons in the league with the Tampa Bay Buccaneers. He broke out with 6.5 sacks as an undrafted rookie in 2014 and followed it up with seven the next season, though he's seen only two games the past two years. At 6 feet 2 inches and 260 pounds, he brings more of a pass-rush specialist skill set to Detroit's defensive line. Harris, 28, has spent four of the past five seasons with the New Orleans Saints, with 2015 coming with the Atlanta Falcons. At 6 feet 6 inches and 300 pounds, he brings 36 career games and four starts to a position that is in need of depth with left tackle Taylor Decker still out after labrum surgery. Reid and Jones were signed just last week, but Detroit can get Khyri Thornton back from a suspension for its first game out of the bye week against the Pittsburgh Steelers. I will lose it if Ebron is featured this week. Another week, another no 100 yard rusher. Gotta start Fells this week. Ebron can get BYE playing this bad anymore. Don’t look now but the Bears just beat Carolina by two TDs. 2 defensive TDs* Also, Saints beat the Packers. Hundley is not very good. Not sure if the Lions can beat either. Maybe at home. 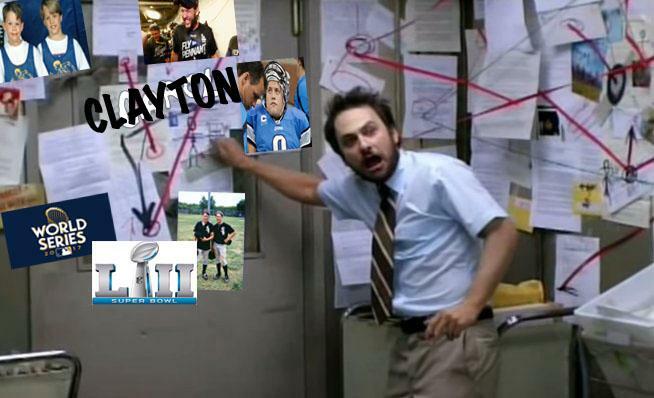 lions are the worst team in the division right now. Can't believe the Vikings are 5-2. Their QB is playing better football than our QB. Fewer turnovers, higher completion percentage, higher QBR. Obviously this is armchair quarterbacking (er, maybe armchair game planning?) but it seemed to me that the Lions went into the Carolina game with the idea of stopping Newton from running. They were going to force Newton to beat them with his arm... which he proceeded to do, again, again, and again. I didn't watch much of the Chicago game, but from what I saw it seemed like the Bears were much more interested in going after Newton and putting pressure on him. So either the Lions went in with the very wrong game plan, or Chicago's DL is just that much better than ours. We sacked Newton 3 times... Chicago did it 5 times, plus forced 1 fumble and 2 INTs. Now we certainly bottled Newton up a lot more... a net 0 rushing yards while Chicago allowed 50. But still, I'd trade those for the more than 100+ additional passing yards we gave up. I want to laugh at you for just being overtly pessimistic... but I don't know that I can. Even with the win over the Vikings, it's hard to argue that the Lions are better than them given they are 5-2 to our 3-3. 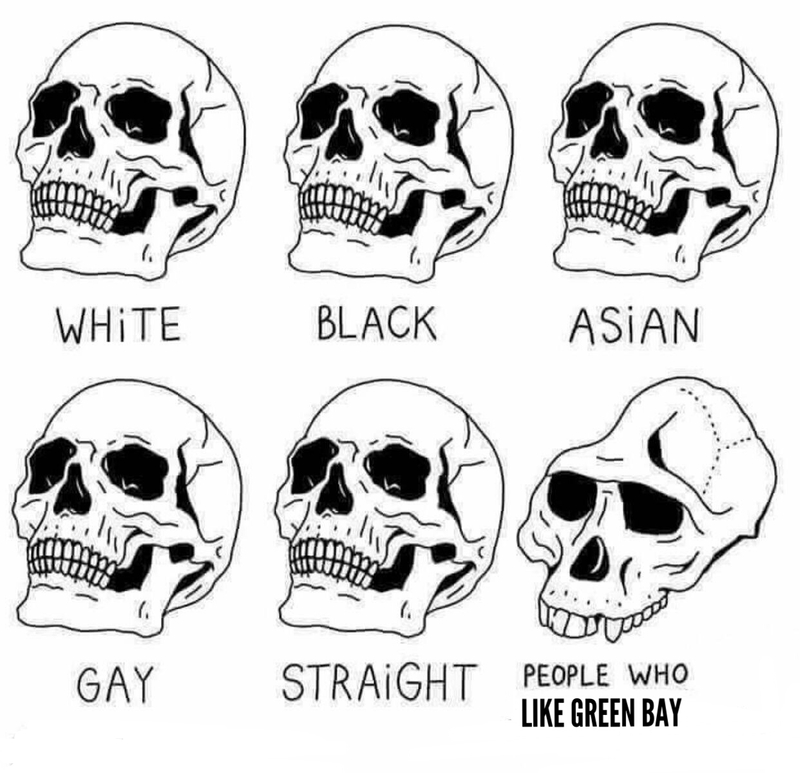 And the Packers looked better against the Saints than we did. Now Chicago just beat up on Carolina, who smacked us around pretty good. You could very easily make the case that the Lions are the worst. Our DL is not as good as Chicago’s. And Davis is still not where he needs to be in coverage so once again we got torched by a TE. The NFC North, like the rest of the NFL, is mediocre. If Decker’s return stabilizes the OL, this could be the year. But if he remains out, along with Tate and Quin, goodnight. Edit: At press conference, Caldwell says he doesn’t know when Decker will come off PUP. Dashing any wishful thinking it would be this week. Hmm... maybe. I think the Lions have definitely adopted the "Patriot's Way" when it comes to medical reports. They aren't going to release any information they don't have to. That's not to say that I expect Decker to play this Sunday... merely that I don't expect him NOT to play just because Caldwell isn't saying that he is ready.